Apparently, the Boeing F/A-18E/F Super Hornets of the Royal Australian Air Force have teleporting powers. 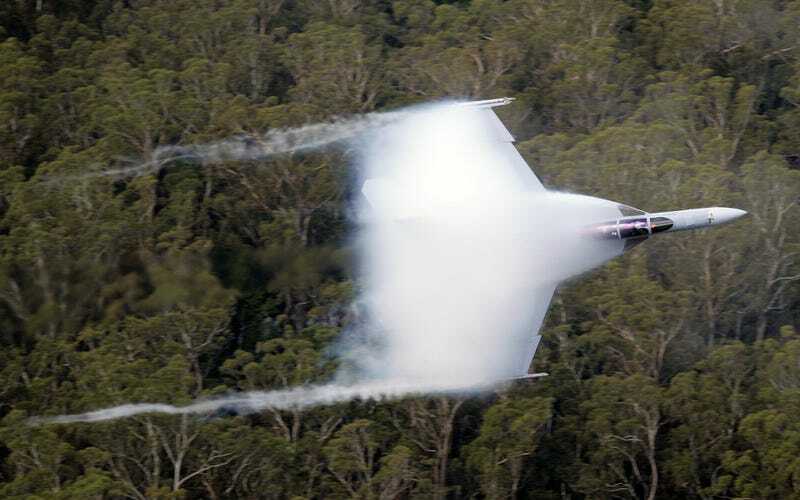 That, or the Australians have discovered a way to magically create combat jets out of vapor. Click to see the high definition image above.